It’s true that you need to ‘hustle for that muscle’, but it will also make you perspire like mad. The sweat can linger for a while and leave a long-lasting odor on your clothes. The foul smell is not only embarrassing for you but is also pretty unbearable for those around you. Sweating is unavoidable, especially in hot and humid climates. It serves a purpose, helping to regulate the body’s temperature. But if you leave your sweat-soaked garments in the laundry bag for too long, the odor-causing bacteria will multiply, and the stench will set into your clothes. As a result, even after repeated washing, the strong smell just won’t budge. It’s especially bad in clothes made of synthetic fibers as compared to cotton. Fortunately, a number of household ingredients can help get that nasty body odor smell out of your clothes for good. These ingredients work by killing the bacteria responsible for creating the odor when they react with the proteins in your sweat. We tested many odor-killing ingredients and have come up with the five best options that actually work. 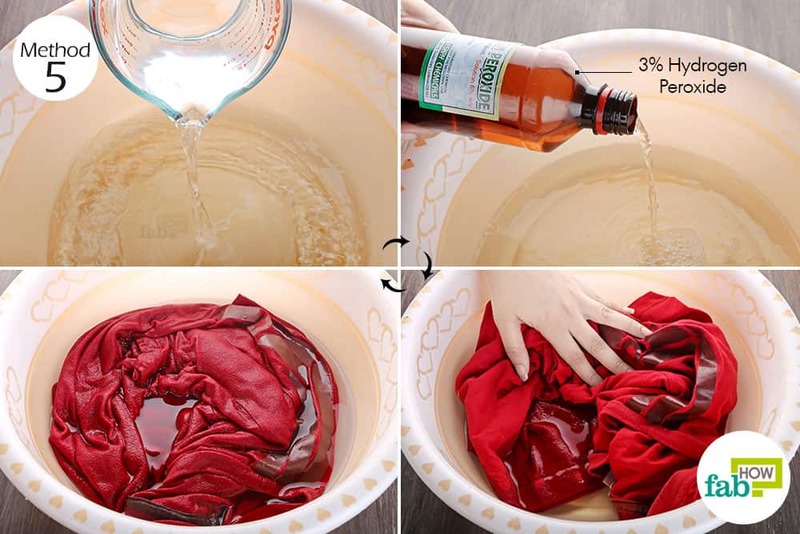 You can use any of the following methods as a presoak treatment to eliminate body odor from clothes effectively. Vinegar works the best in treating those pesky body odor smells. It works effortlessly in cutting through any grease from the natural oils of your body, deodorizing and disinfecting the clothing in the process. 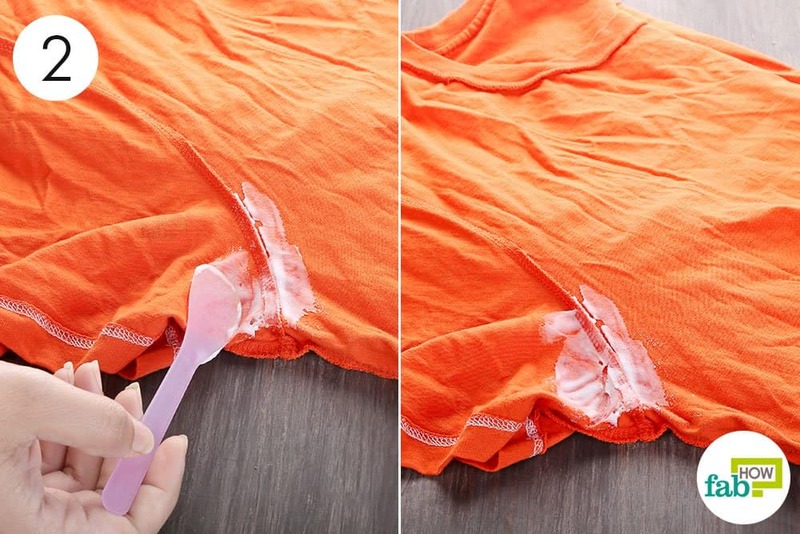 This hack uses a combination of vinegar, baking soda, and tea tree essential oil to eliminate body odor from clothes. Baking soda also absorbs odor and the tea tree oil functions as an antibacterial agent. Note: Do a patch test first to check for any color bleeds. Add ½ cup of white vinegar. Add 2 or 3 drops of tea tree essential oil. 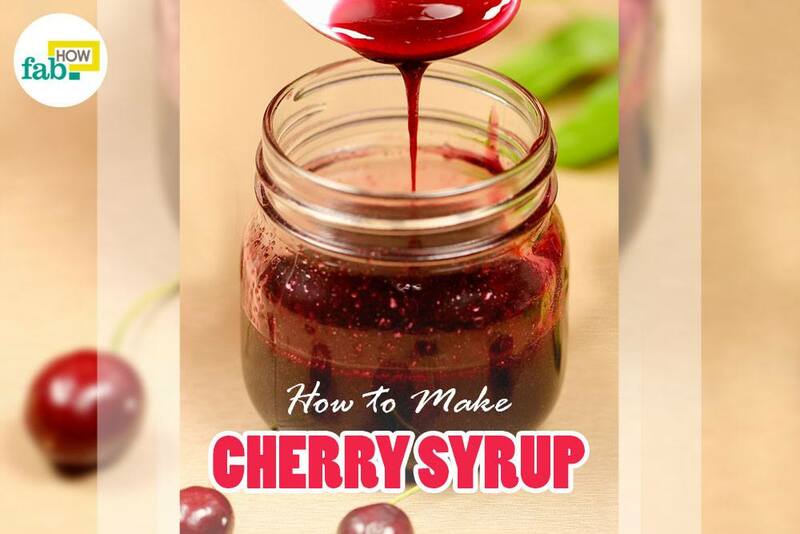 Stir well until the baking soda dissolves and the ingredients are well blended. Turn the clothing inside out. 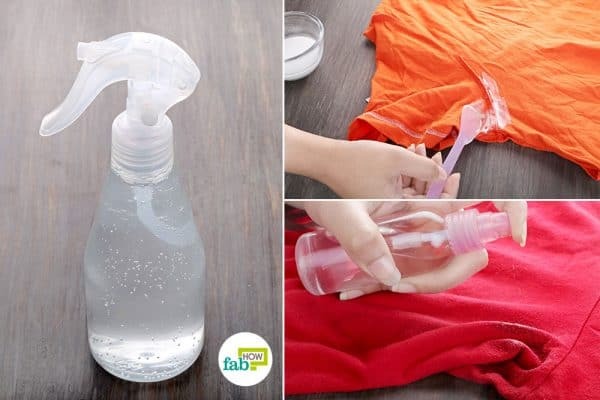 Spray the solution on the stinky areas of your garment. Let it sit for 15 minutes, then launder the clothing as usual. Hang the clothing outside to air-dry. This hack should get the odor out in just one wash. If needed, you can repeat the process until you are satisfied with the results. 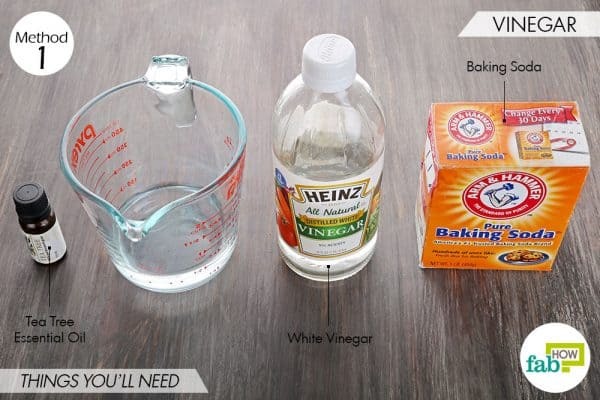 Next in line behind vinegar is baking soda. Almost every household has a pack of Arm & Hammer, which makes it a great go-to option to eliminate body odor from clothes. The absorbent particles of baking soda can easily absorb the stench without ruining your fabric. You can also use baking soda to clean and deodorize your home. 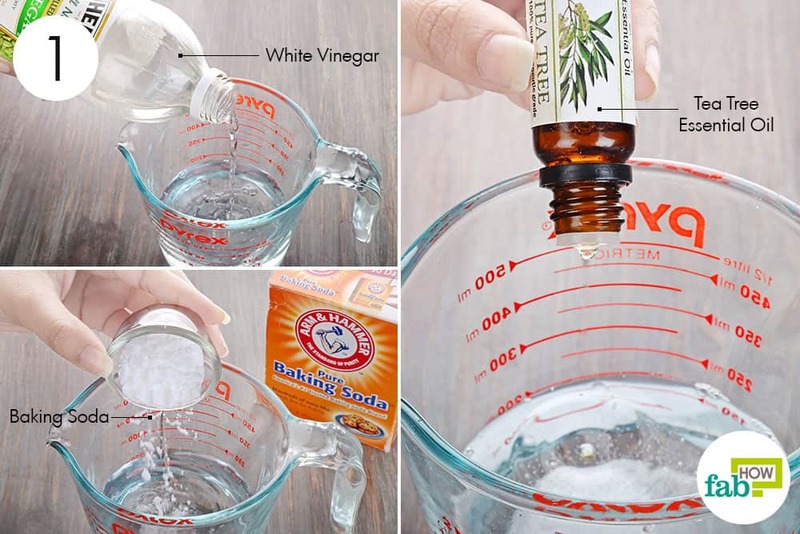 Put 1 to 2 tablespoons of baking soda in a bowl. Add an equal quantity of water. Mix the two well to form a thick yet spreadable paste. Using a spoon, spread the baking soda paste onto the stinky areas. Let it sit for 30 minutes, then launder the clothing in a normal wash cycle. Do not dry the clothing in the dryer. Hang it out in the sun and let it air-dry. Alternatively, if the odor is not that strong, you can add 1 cup of baking soda to your laundry load to deodorize all your clothing in one wash. If you’ve managed to leave sweat odor on expensive clothing that can only be dry-cleaned, then this hack is for you. Vodka works as a strong deodorizer and disinfectant, killing the odor-causing bacteria completely. This will also help extend the life of your garment, as you won’t need to get it dry-cleaned as often. 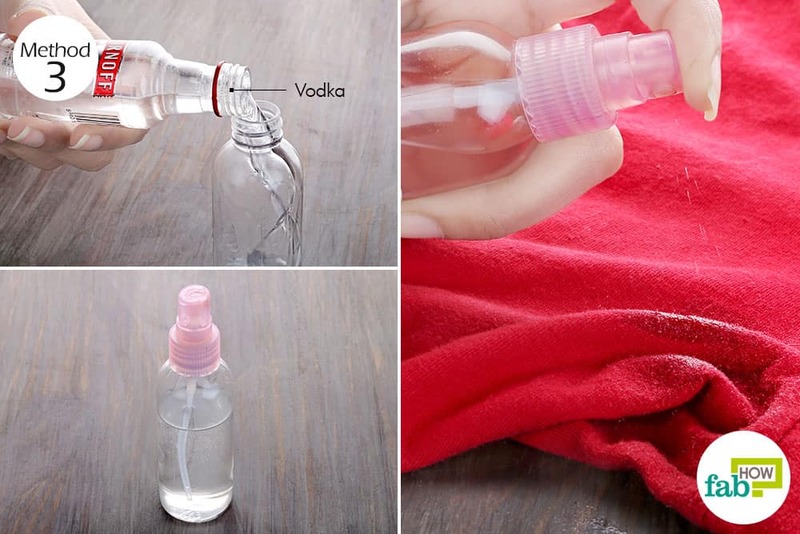 Pour equal quantities of vodka and water into a spray bottle. Shake it well, then spray light mists of the diluted vodka on the garment. You don’t need to drench it. Hang the garment up to allow the vodka to evaporate, taking the stench with it. Repeat the process, if needed. Your Dawn dish soap can do much more than clean your dishes. Dishwashing liquid is mild enough for fabric, yet a powerful antibacterial agent to eliminate body odor from clothes. The hot water further helps kill the odor-causing bacteria. Note: If your garment is made of polyester or wool, use warm water instead of piping hot water to prevent any damage to the fabric. Pour 3 to 4 cups of hot water into a small tub. Add 1 teaspoon of liquid dish soap. 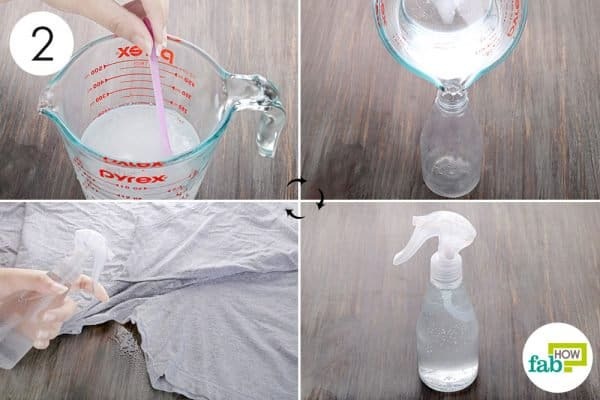 You can also use a mild laundry detergent instead of dish soap. 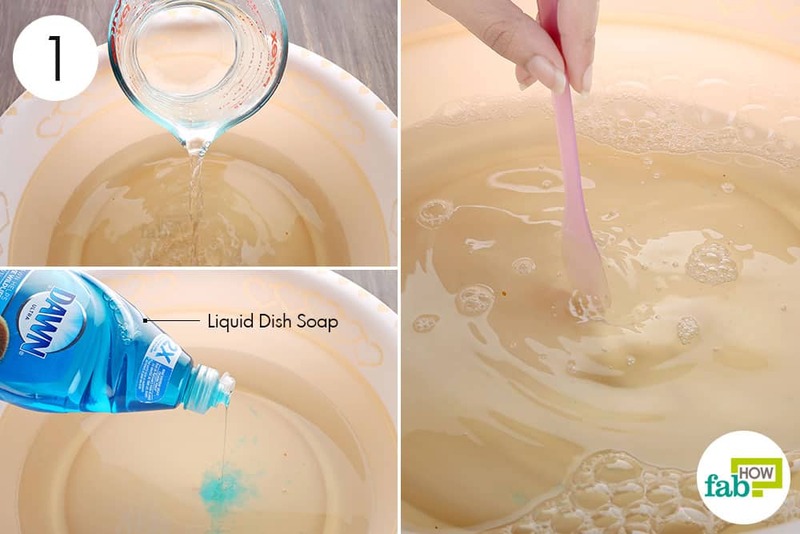 Stir well to dissolve the soap. Immerse the garment completely in the soapy solution. Let it soak for 1 hour, then launder the clothing as usual. Hang it outdoors to air-dry in the sun. Hydrogen peroxide can also be used to get body odor out of your clothes. It works by drying up the odor-causing bacteria. Use 3% hydrogen peroxide only for this treatment, as it is a strong bleaching agent and a higher concentration can ruin your clothes. In fact, you can also use it to clean almost everything. Pour 2 cups of water into a small tub. Add 2 cups of 3% hydrogen peroxide. 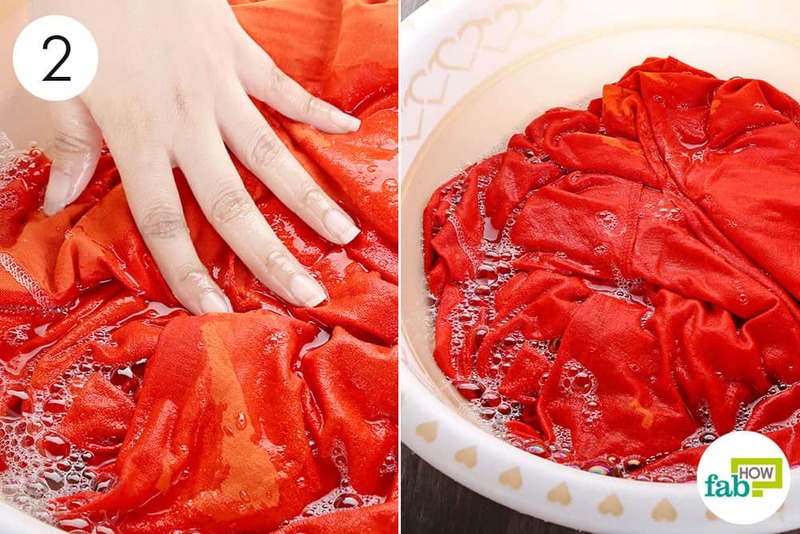 Soak the garment in the solution for 30 minutes. Rinse it with water and run it through a normal wash cycle. Hang it outside to air-dry in the sun. You can also crush an uncoated aspirin and rub it on the stinky areas of your clothing to get rid of the body odor smell. Always wash the odorous clothes separately, so that the stench cannot transfer to other garments. Instead of drying the garments in the dryer, hang them out in the fresh air under the sun. However, do not leave colored garments out for too long, as the sunlight can cause the colors to fade. You can also use rubbing alcohol instead of vodka to get body odor out of clothes. Does baking powder work the same way as baking soda in this instance? 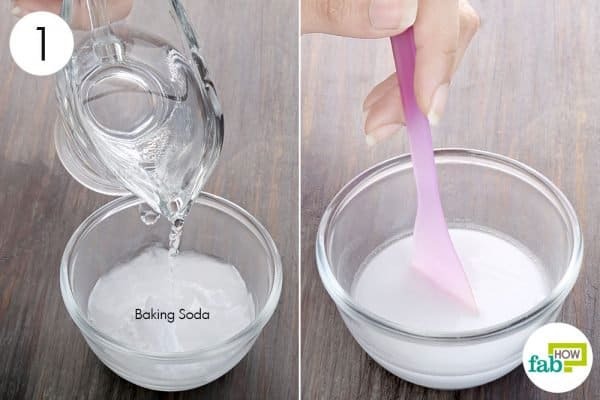 Baking soda is one you should go for, as both of them have different properties. I’ve been going crazy lately trying to figure out why my 100% cotton t-shirt arm pits smell so badly after I sweat. My arm pits don’t stink, the shirts do. I think it might have to do with laundry detergent that we may be using — although I think I will try spraying my tshirts with vodka and water to see what happens. I just wanted to point out something I recently learned about Dawn Ultra. My roommates and I have been using Dawn Ultra for a long time. We also went through a lot of sponges. Within two days the brand new sponges would stink to high heaven and we would have to throw them out. I did some internet sleuthing and noticed that someone mentioned that when she switched from Dawn Ultra to regular, good old fashion Palmolive, the sponges lasted sooooo much longer. I made the switch and, wouldn’t you know it, the sponges didn’t stink the next day. I think there is something in the Ultra detergents that makes clothing stink. I am betting that laundry detergent could do the same thing. For example, several years ago, my partner purchased a front loader washer machine that required high efficiency detergent. Soon thereafter, our towels started getting really stinky after just one use. We didn’t know why — we bought new towels, changed to different brand detergents (all high efficiency) but the smell wouldn’t got away. Part of it is a problem with front loaders but we switched to free and clear and borax in the laundry and the problem mostly went away. Thanks Gala for your useful tip.